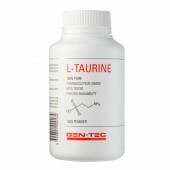 GEN-TEC NUTRACEUTICALS L-TYROSINE | GENTEC TYROSINE FOCUS. 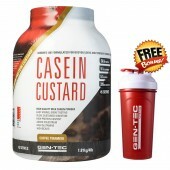 GEN-TEC NUTRACEUTICALS source, blend and package100% pure pharmaceutical grade L-Tyrosine powder. 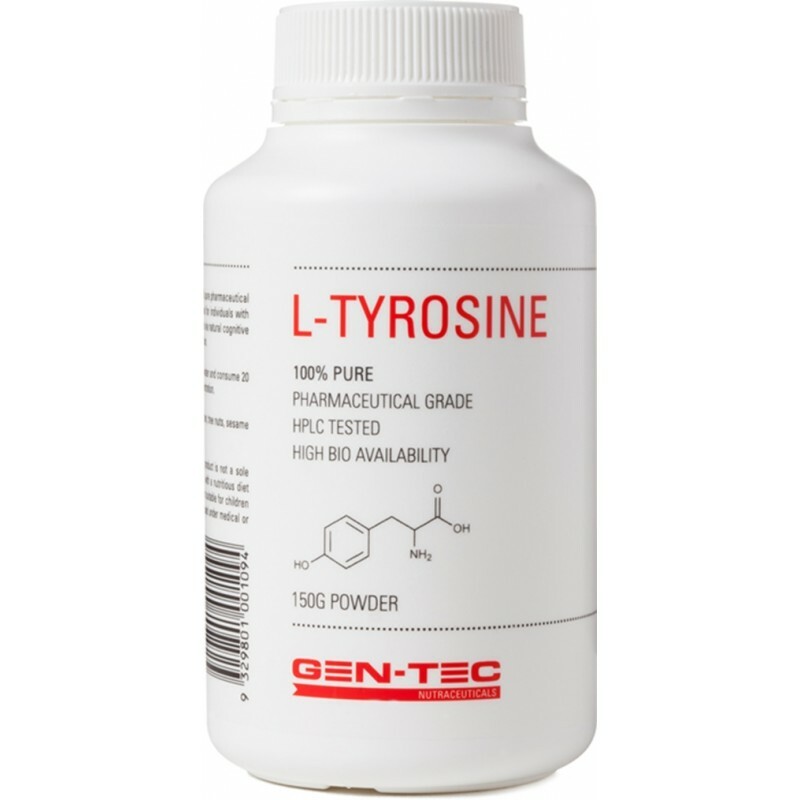 L-Tyrosine supplementation is ideal for individuals with a goal of increasing alertness, focus and concentration levels via natural cognitive function. L-Tyrosine may also assist thyroid/metabolism function. Suggested use; Mix 400mg (1/8 teaspoon) of L-Tyrosine in water and consume 20 minutes before exercise or during periods of prolonged concentration. 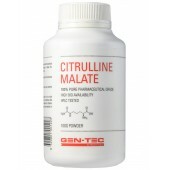 Ingredients; 100% Pharmaceutical grade L-Tyrosine. 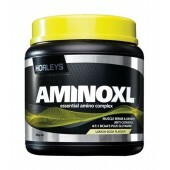 Disclaimer; Formulated Supplementary Sports Food. This product is not a sole source of nutrition and should be consumed in conjunction with a nutritious diet and an appropriate physical training or exercise program.